Did you know that over 18 million adults and children in the United States have been diagnosed with diabetes? 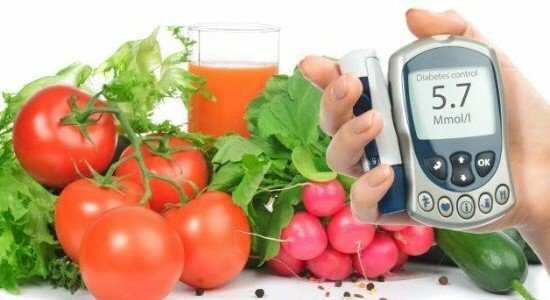 Learning how to manage diabetes is very important since the disease has no cure up to now. 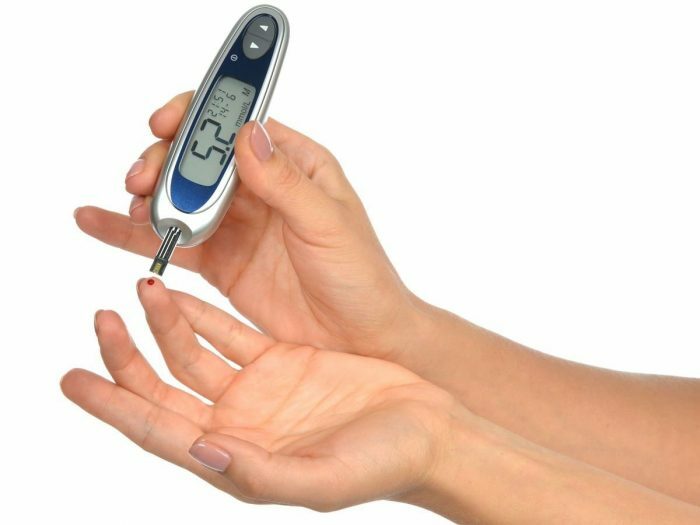 Diabetes complications are dynamic ranging from heart disease to vision loss and to neuropathy. Generally, for a healthy life with diabetes, you need to maintain a disciplined blood sugar check-up and monitoring. You also need to change on some of your lifestyles like the type of foods you consume. 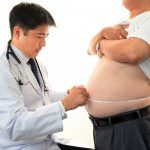 As a matter of fact, you can live a very long life with diabetes without suffering its adverse effects if you maintain communication with your doctor and be committed to their management plans. 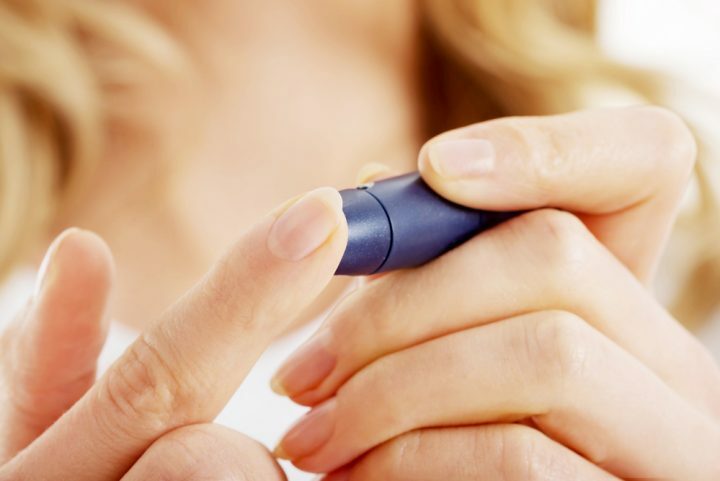 The following are five tips that can help you manage diabetes. Eating a healthy diet is actually the best way of maintaining normal blood sugar level. Always include plenty of fresh fruits and vegetables in your diet if possible. Also focus on lean meat, whole-grain bread among other simple food. Avoid packaged foods or processed foods that have high sugar contents. You should never skip any breakfast. Most people skips breakfast on the excuse that they are too busy. They tend to ignore the importance of the meal especially for diabetics. Actually, skipping breakfast is very dangerous for you if you are suffering from the disease. A nutritious breakfast will help you in the prevention of dangerous reduction in your blood sugar level. You can’t be too busy that you lack the time to prepare yourself a nutritious breakfast. If you can’t make to prepare the meal before leaving the house for your duties or job, then you should ensure you prepare your breakfast in advance and pack it so that you can eat while commuting to your place of work. Very important. Exercises such as Cardiovascular exercise aids in metabolic processes hence regulating blood sugar levels. You should perform such exercises at least five days in a week to reduce the dangerous complications from diabetes. 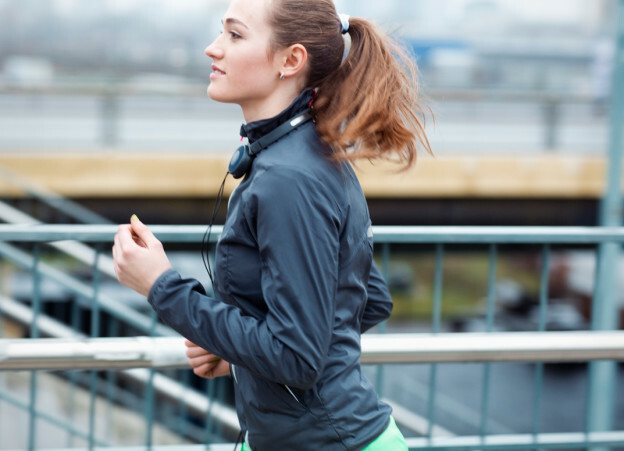 Furthermore, exercising helps you in reducing the risk of heart disease. Other people such as family members or friends may not be comfortable when you keep on poking yourself with needles in their presence .Despite the fact that they know you are diabetic, they may consider this as unhygienic behavior. Other people have a phobia towards blood or shots. You can keep your testing supplies in a small package like a bag that you can easily carry with you to your restroom for simple test without anyone’s knowledge. It is advisable that you find a minute alone at your desk and get alcohol wipes for quick sterilization. Also store the used needle properly in a carton like an empty milk or biscuit carton. It is very crucial for people suffering from diabetes to regularly test their blood sugar level. Similarly, recording your test results by writing them down can enable you understand how your exercise habits, diets and other lifestyle changes are affecting your body with time. What Can Lead to Osteoporosis?